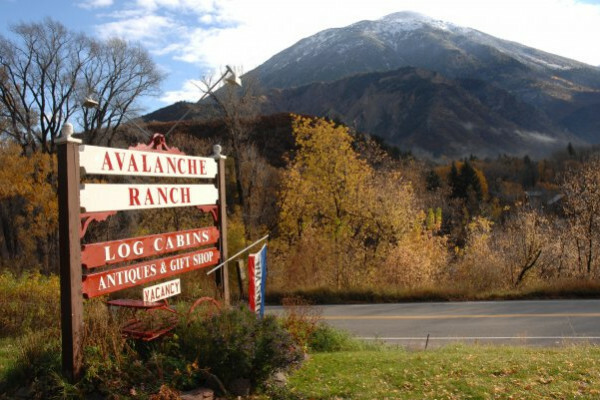 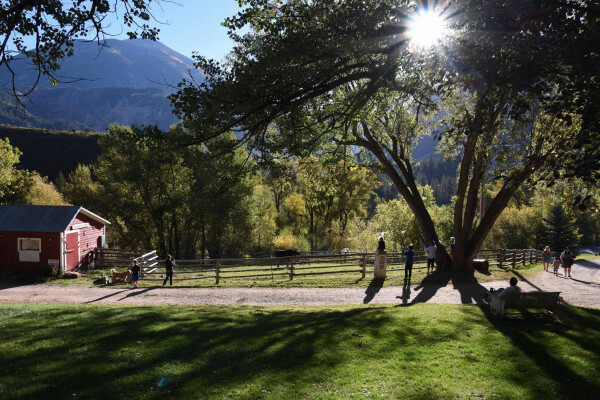 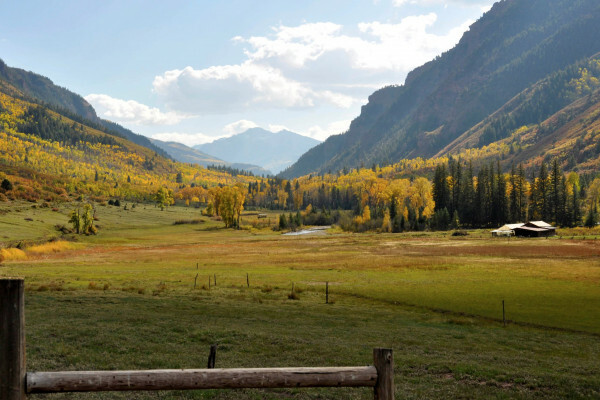 A one of a kind retreat, Avalanche Ranch features nightly cabin rentals, many on-site activities, and its own hot springs. 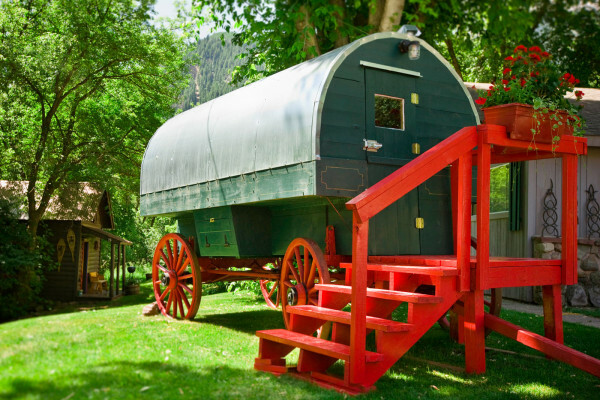 The Sheperd's Wagon is a unique "glamping" lodging option at Avalanche Ranch. 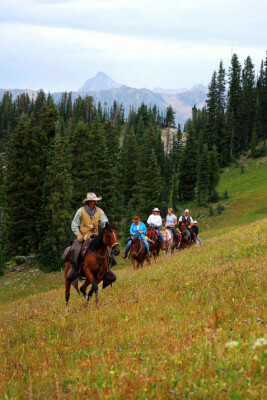 It can sleep up to 2 guests (including children). 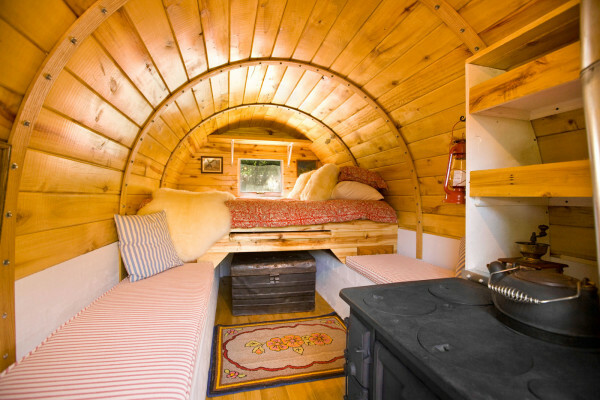 It has a full size bed, a propane heater, fan, and towels. 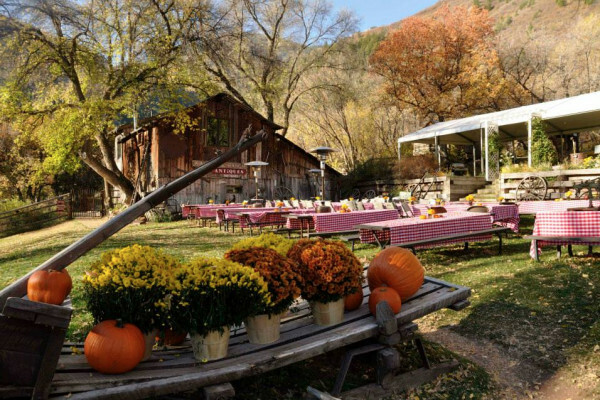 There is a coffee maker but no kitchen area and a BBQ grill and picnic table are found just outside. 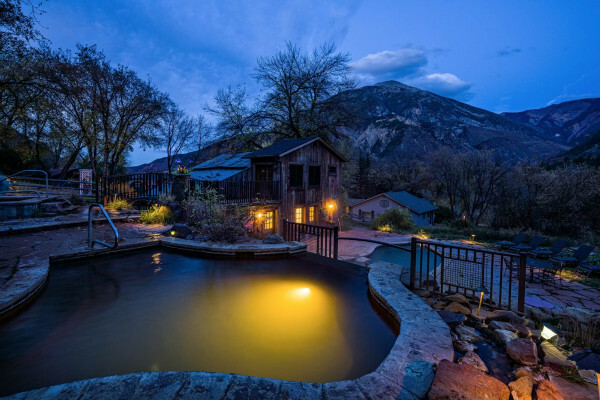 It is the closest lodging option to the hot springs. 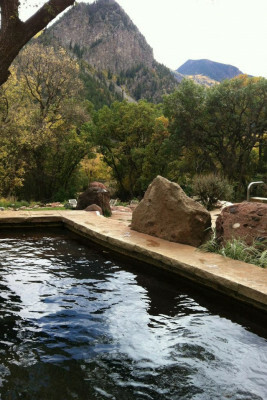 NOTE: Restrooms and showers are available at the hot springs.